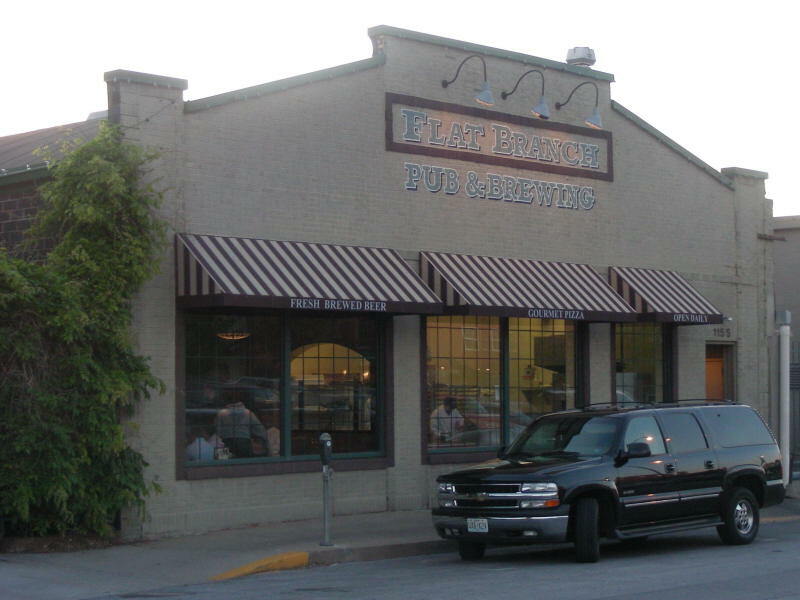 Flat Branch has been around since 1994. Theyâ€™ve got some pretty good beers. The day I visited they had 12 beers on tap. A six beer sampler of your choice or bartenderâ€™s choice is $6.00. 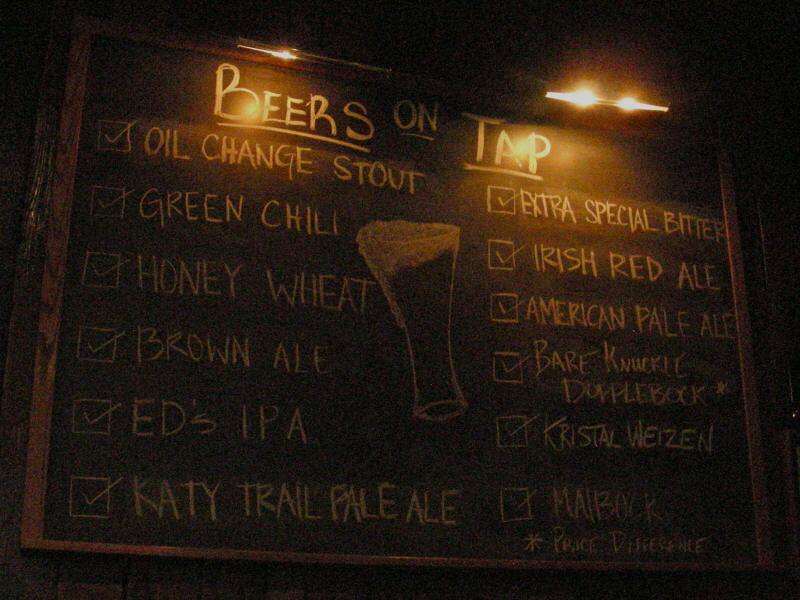 I had the ESB, New Zealand Lager, APA, Baltic Rye Porter, Oil Change Stout, and Green Chili Beer. 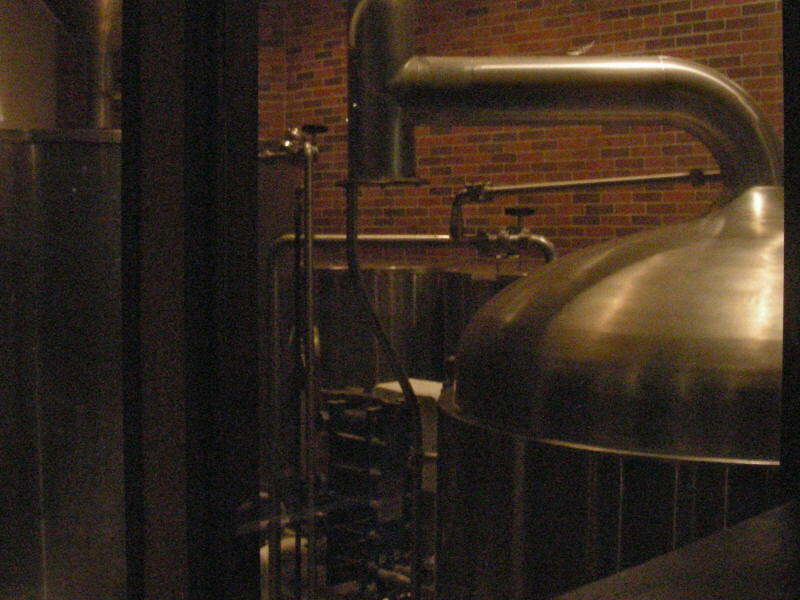 The ESB was excellent; a low-carbonated tank-conditioned beer that reminded me of the bitters of northern England. The bar area has a sports bar feel with several TVs in a nice open area. There is a separate dining area and during nice weather the patio is open. All areas are non-smoking. There is plenty of parking in the lots around the microbrewery. I didnâ€™t eat anything on this trip but Iâ€™ve been here several times before and everything Iâ€™ve had was great. 18 ounce beers are $4.00 and growlers are $10.00. Good atmosphere, service, and food. Decent beer. Clean and inviting facilities. Nice neighborhood in downtown Columbia. Our waitress was friendly and provided good service. Had appetizer stuff - fries, onions rings, and wings - which was good. Tried the sampler of six beers. Over a dozen were available, all Flat Branch brews. Good ones were American Pale Ale, Pilsener, Katy Trail Pale Ale, and Green Chili. Bad ones were IPA and ESB. Oil "Change Stout" and "Otis" Strong Ale are worth trying. All of them had a distinctive sort of sour smell and flavor.